Tenant must break lease. Current lease thru May 2014. 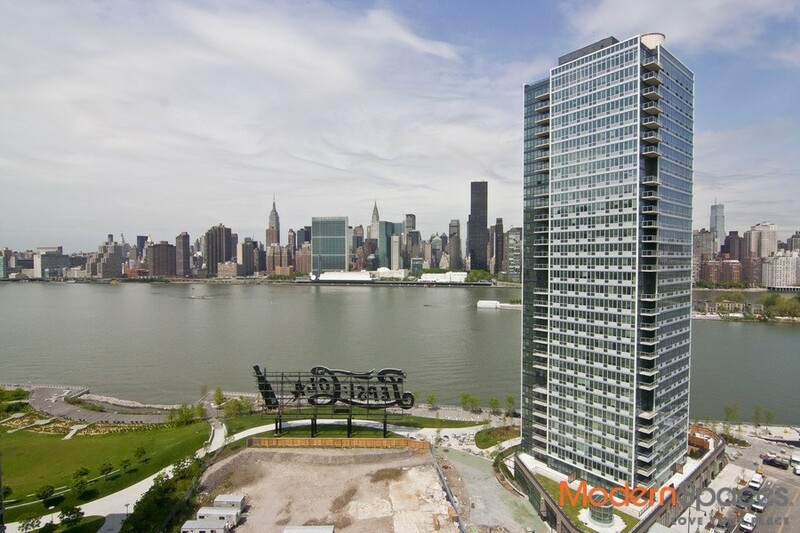 Can continue lease at that point.Great opportunity to move into brand new one bed with balcony and city views!!! Pets allowed. One dog up to 50 lbs. Close to gourmet supermarket, Duanne Reade, restaurants and 7 train. Hurry while this lasts!! !